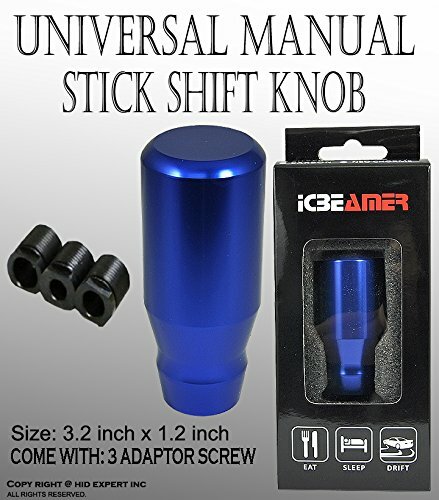 Fits Manual Transmission Shifter or "Buttonless" Automatic Transmission Shifter only! 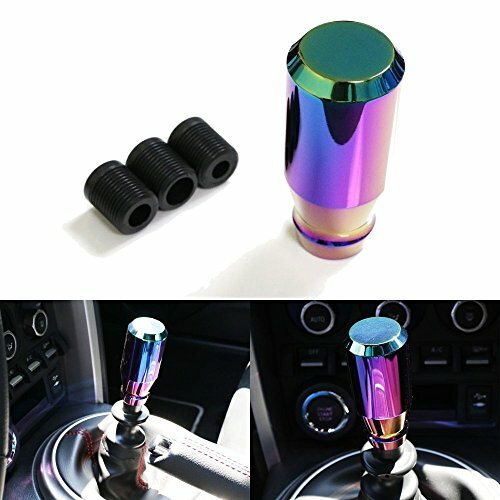 JDM Style Shift Knob with Purple LED Light. 3 Shifting Style and 4 Adapters Included. Easy Direct Screw-On Installation. 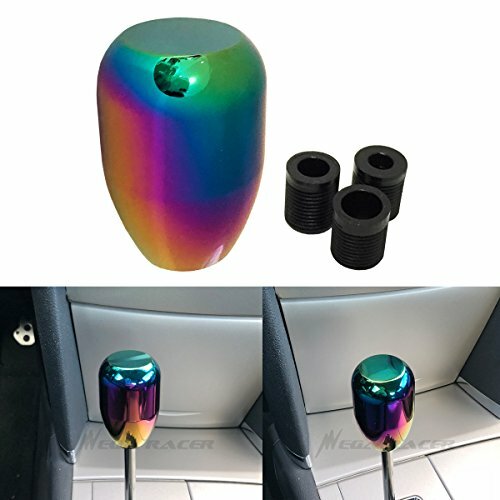 Top Quality Aluminum Alloy. 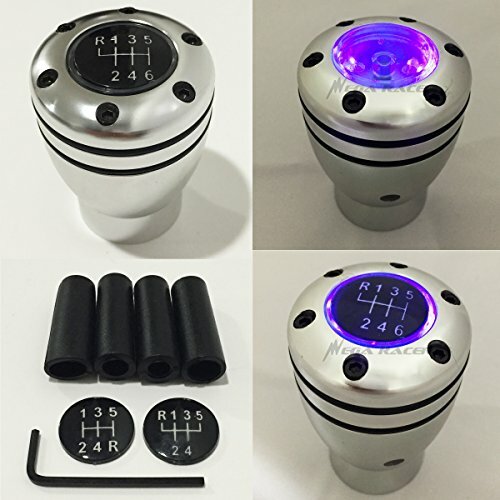 Upgrade Style Appearance with LED Light. Free Standard US Shipping and 60 Days Full Warranty Always. 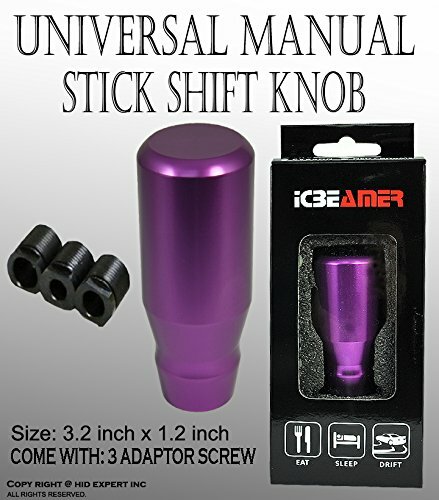 Fits Manual Transmission Shifter or "Buttonless" Automatic Transmission Shifter only! 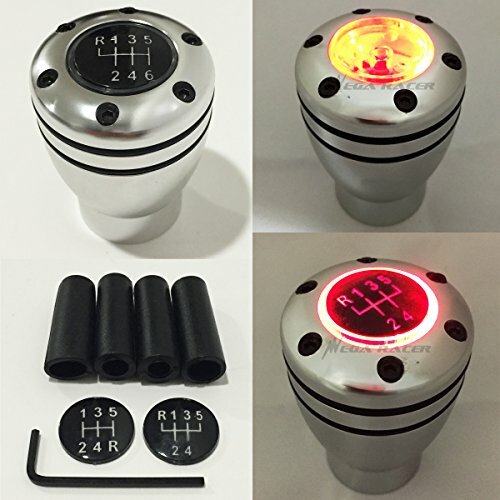 JDM Style Shift Knob with Red LED Light. 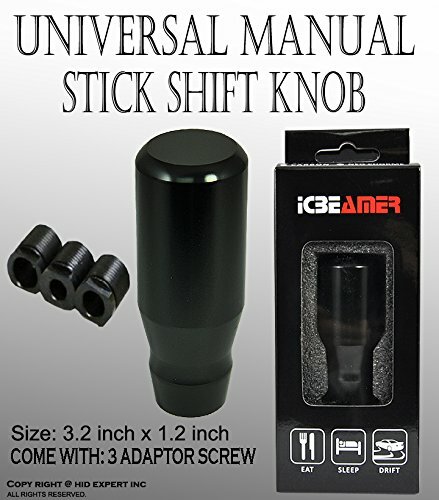 3 Shifting Style and 4 Adapters Included. Easy Direct Screw-On Installation. 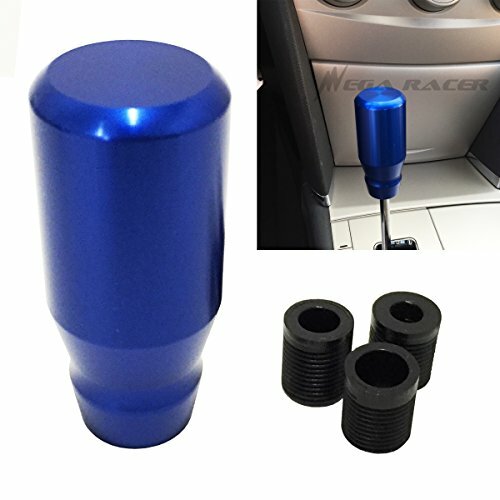 Top Quality Aluminum Alloy. Upgrade Style Appearance with LED Light. Free Standard US Shipping and 60 Days Full Warranty Always. COULD A RETIRED POLICE CAR TOW A JEEP AND TRAILER??? ?